When car companies celebrate anniversaries, the results can be a bit underwhelming, such as the paint and badge job Chevy put together for its truck anniversary. 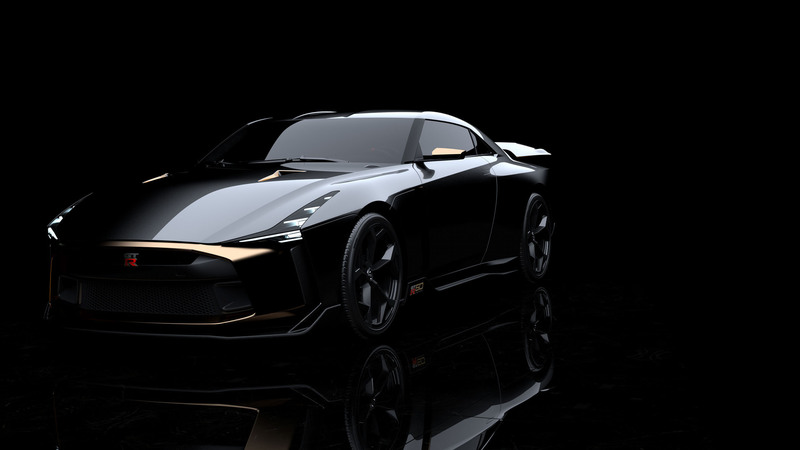 The Nissan GT-R50 by Italdesign is not one of those vehicles. 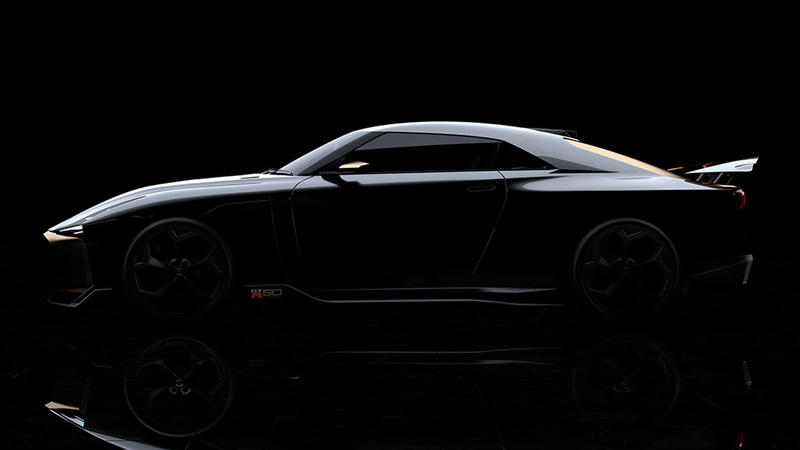 It’s a custom GT-R based on a GT-R NISMOfeaturing unique bodywork from the famed Italian design company. 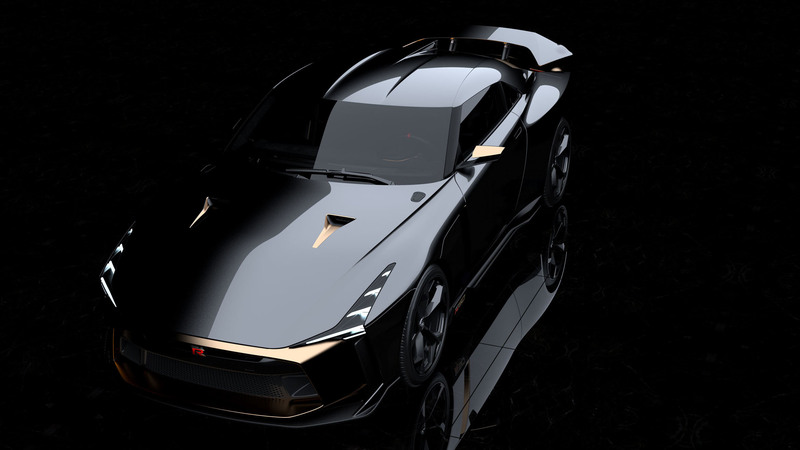 It’s the first time Italdesign has worked with Nissan, and perhaps they should work together more often. 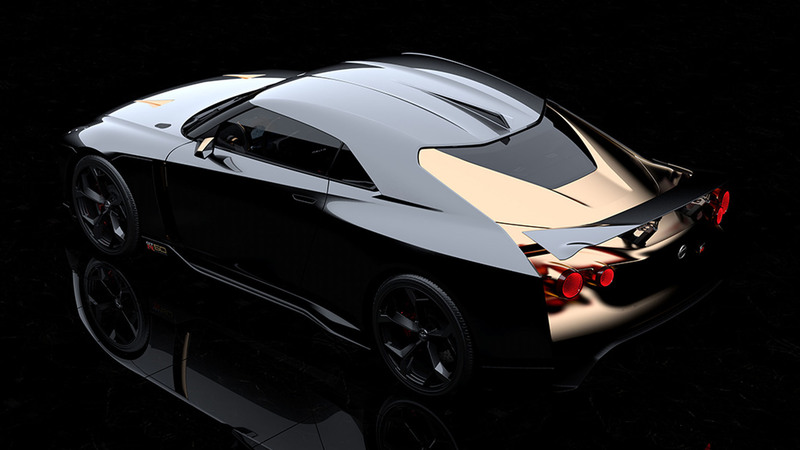 The GT-R50 has a lower nose, a lower roof, and wider fenders. 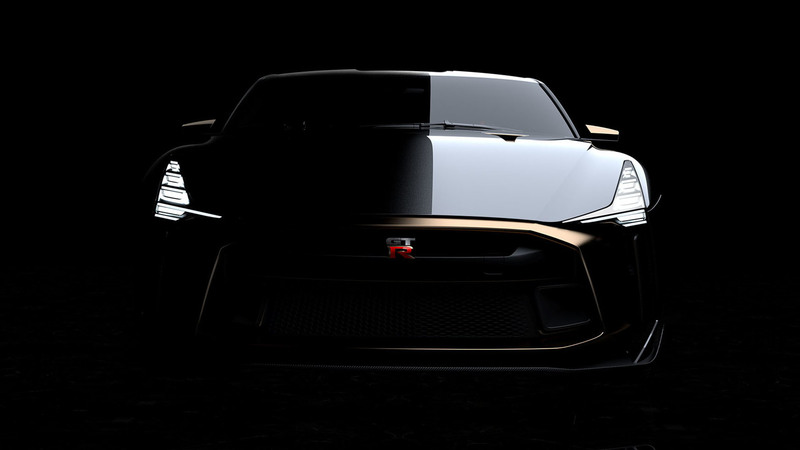 It’s one of the meanest-looking GT-Rs yet. 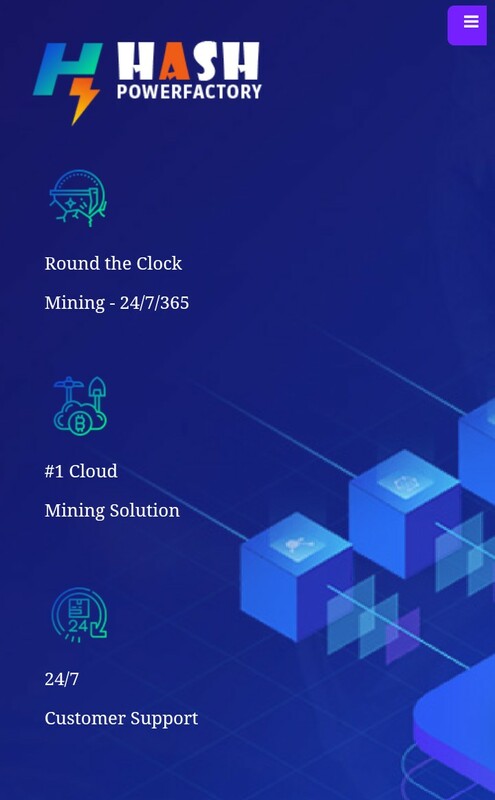 It has performance to backup the looks, too. 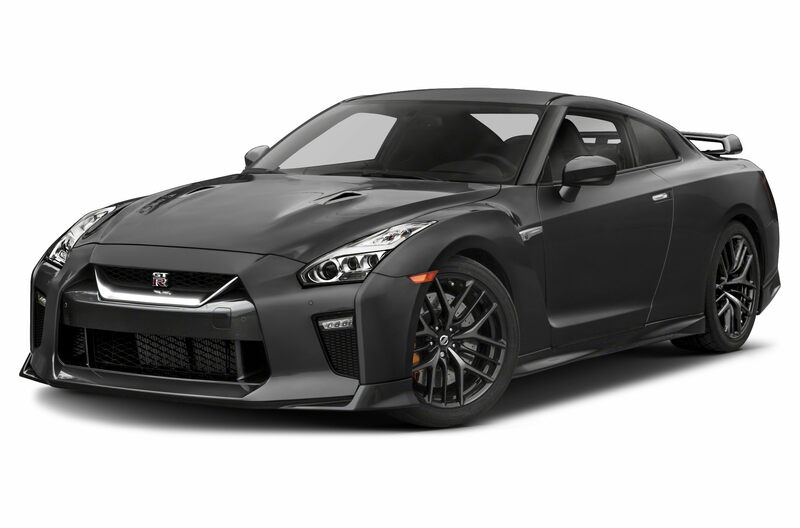 The normal GT-R’s twin-turbocharged 3.8-liter V6 has been supplemented with big turbos from the GT3-class race car, along with bigger intercoolers, more aggressive cams and beefier internals including the pistons, rods, bearings and crankshaft. Combined, they allow the V6 to produce 710 horsepower and 575 pound-feet of torque. 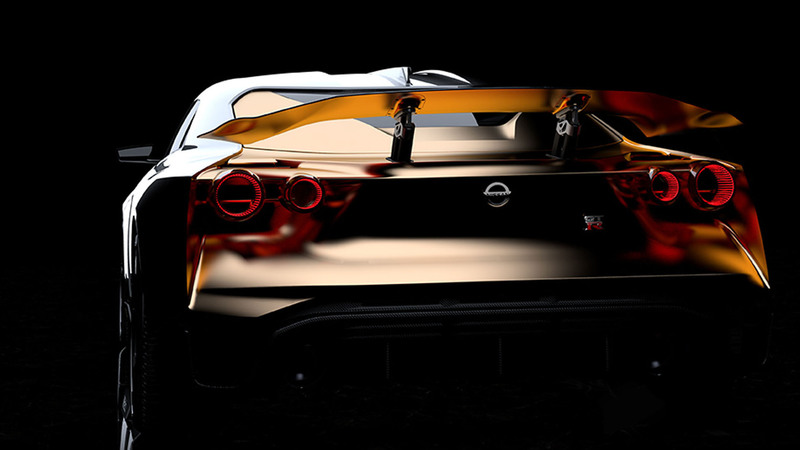 That’s an increase of 110 horsepower and 94 pound-feet over the regular GT-R NISMO. Nissan made sure the rest of the car was ready for all the extra power, too. The differentials and axles are stronger to ensure nothing breaks when launching. Brembo six-piston brakes sit up front with four-piston units in the rear to stop the beast, and a Bilstein active suspension helps it corner. 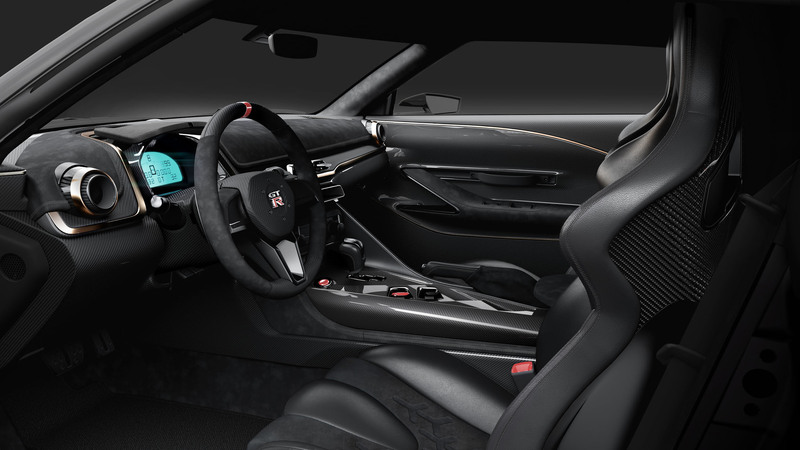 Finally, the interior was updated to make it as special as the Italdesign exterior. 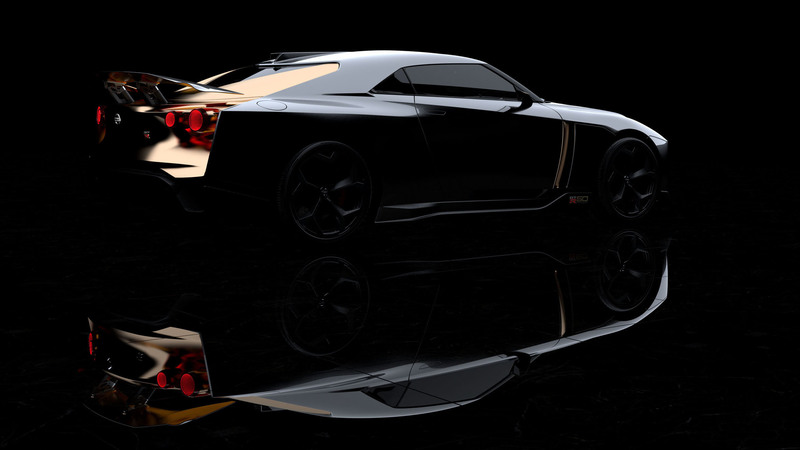 Everything inside was designed by Nissan’s U.S. and London design teams. It features loads of carbon fiber, Alcantara, and gold accents. 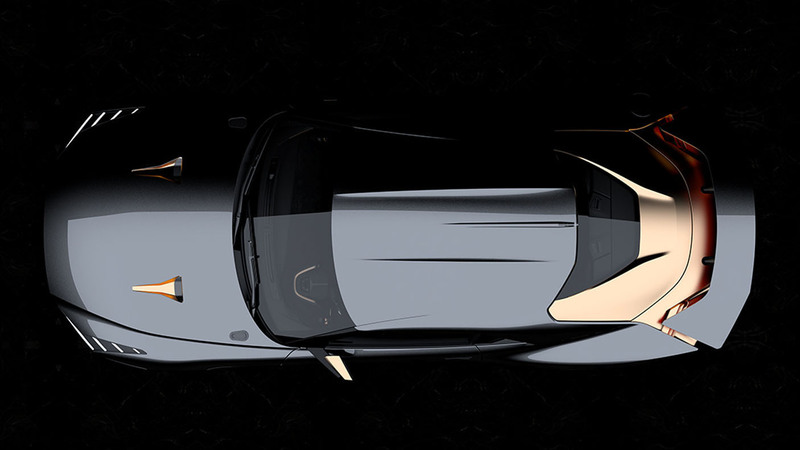 The latter helps tie things together with the gold elements on the exterior. 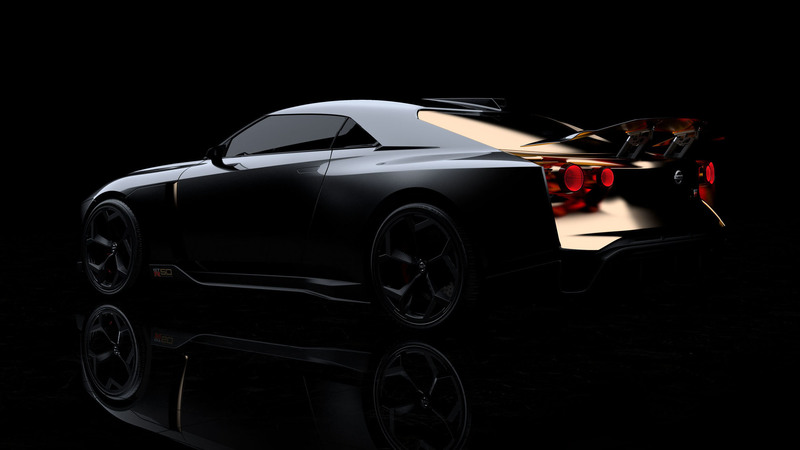 No plans for a production version of the GT-R50 have been announced. 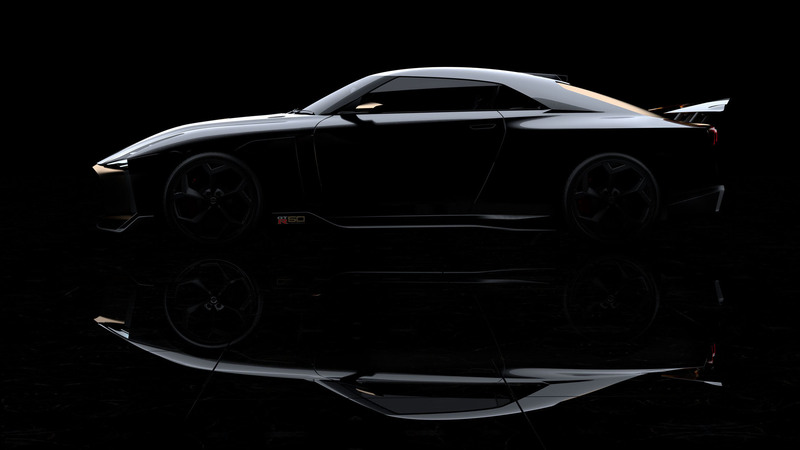 Nissan also emphasized that this is not a preview of the next generation GT-R. It’s just a special celebration of the model and the design company. Previous Previous post: Game of Thrones season 8 spoilers: Final scenes REVEALED as cast wrap filming?